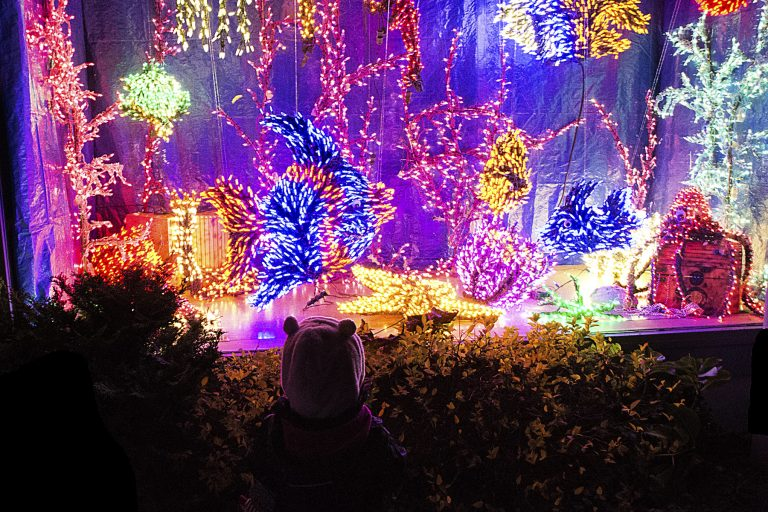 They transformhttps://gardendlights.org/ their gardens into a magical display of colorful flowers and 24 very fun things to find – the teddy bear was easy and the blue heron is amazing and the list goes on. Plan to stop for hot chocolate / coffee and a chance to get to know each other better There’s a room set up for cocoa, coffee and conversation. Check out Garden d’Lights Click https://gardenlights.org It has all the pertinent info. Meet at regular time – 7:00pm inside the garden waiting area. If the rain holds off, I look forward to attending and may bring a friend from work. Don’t know how long we’ll stay.